This special performance is perfect for children ages 2 to 4. 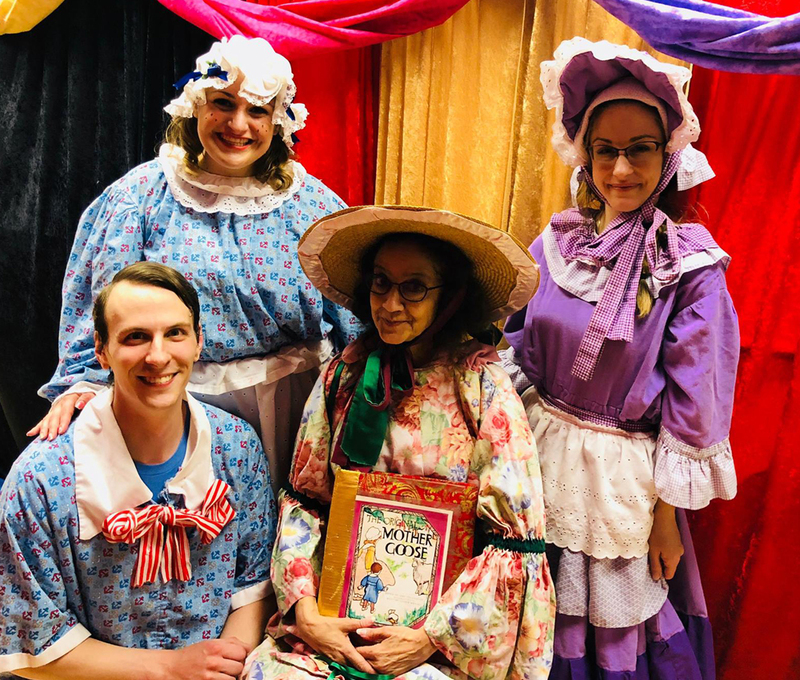 While learning nursery rhymes with Mother Goose, children get to meet Jack & Jill and Little Bo Peep, who each help act out or sing about children’s favorite nursery characters. This show works well in any setting and can be booked for in-house performances or travels well to any location.